You are invited to join The Ireland Funds at the Balboa Bay Club for a private reception. 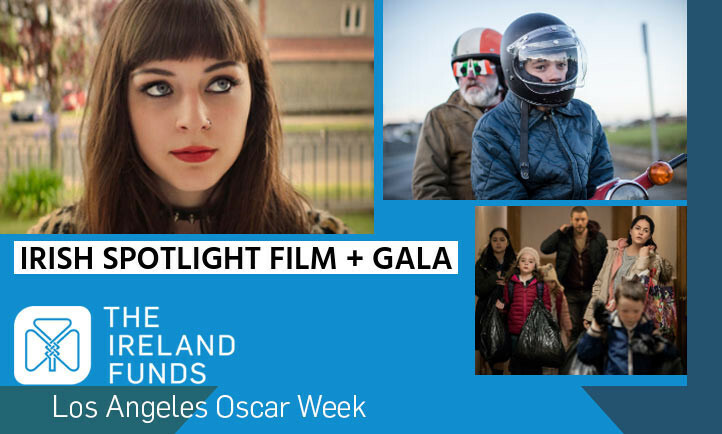 Network with fellow supporters of The Ireland Funds, as well as with visiting Irish filmmakers from the Irish Spotlight screenings at Edwards Big Newport that will follow The Ireland Funds’ private reception. RSVP to Jonathan Loughran at jloughran@irelandfunds.org no later than Wednesday April 24. Wish to see some films as well? Tickets to the Irish Spotlight screenings available here.